Who hasn't heard of the Spoon-Polka? What is not to like about two spoons playing to the beat of the accordion? 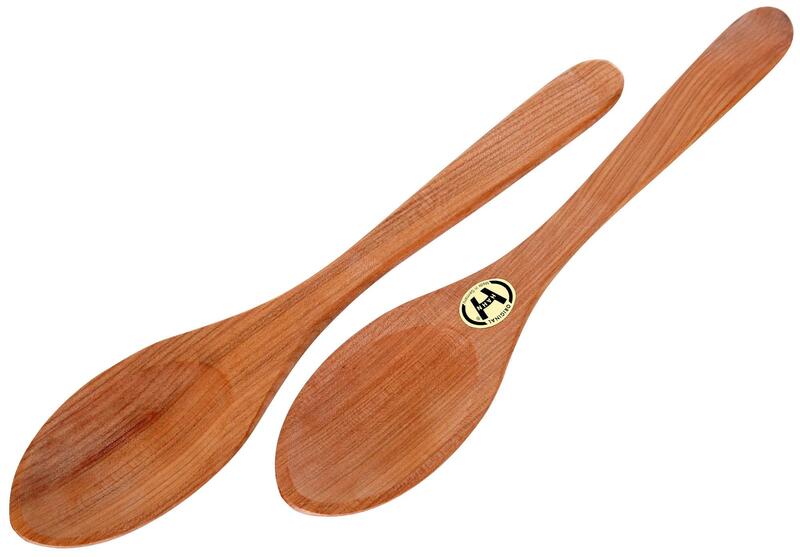 These spoons have an absolutely perfect sound and have been specially tuned by the manufacturer. The responsiveness of the spoon is impressive. They are made of solid cherry wood in a classic separate design. guests and listeners with the unique sound of the wooden spoon!